With over 40 years of experience, we know what it takes. 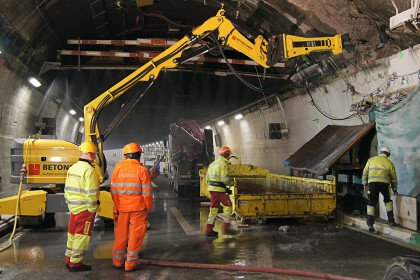 Brokk helps to increase effectiveness, uptime and profitability in seven important industries. 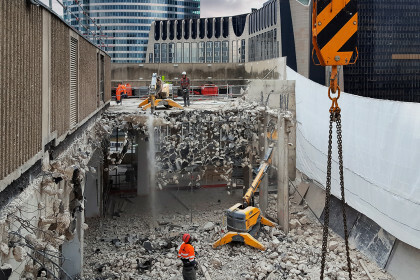 Everything from precision maintenance work to demanding or hazardous power demolition. Click on an industry to see more. 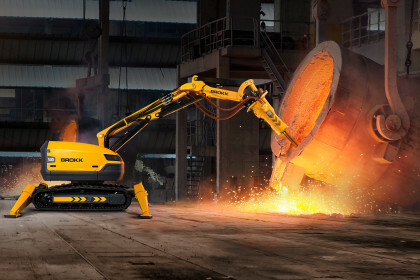 Brokk machines are specifically designed for high performance demolition. Whether the work environment is construction, metal processing, nuclear or underground, the compact profile allows access to places too small, too difficult or too dangerous for people or traditional machinery. 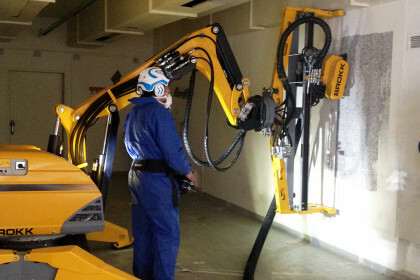 These qualities combine to put Brokk machines in a league of their own when compared to traditional demolition methods. But there’s one more feature that makes these small giants so unique: Unparalleled reliability. We know that every stop, every breakdown and every delay means time and money lost, so every part, detail and function is engineered to take the pounding of hard work and keep on delivering – day after day, year after year and job after job. 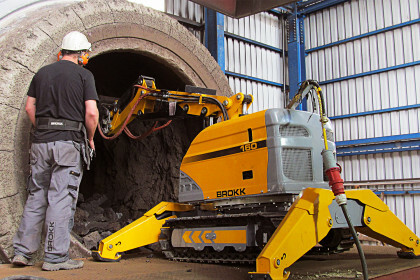 Here you can explore what Brokk can do for your industry and your next project. Takes mining to a new level. For efficient and profitable projects. Money-making maintenance when the heat is on. 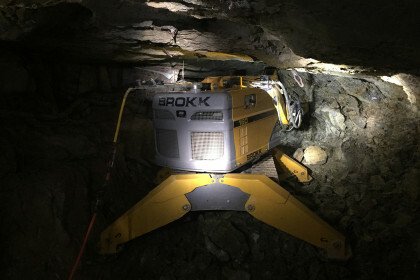 Remote-controlled reduction of plant downtime. Power and reliability for extraordinary jobs.